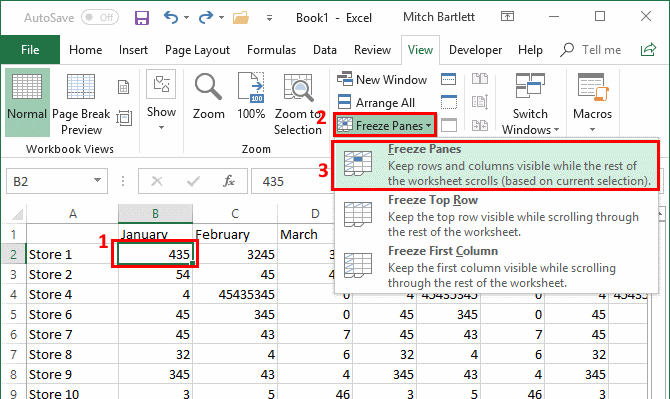 In Microsoft Excel 2019, 2016, and , you can freeze rows and columns so that when you scroll, those panes stay in place. This can be handy for header sections so that you can see your headers no matter where you scroll to in the spreadsheet. Select the row below the row you want to freeze. To select a row, you need to select the entire row on the left side. “Freeze Panes” will freeze all rows above your selected row. “Freeze Top Row” will freeze only the top row no matter what row you currently have selected. Note: If you don’t see the “Freeze Panes” option, it might be because you already have panes frozen. 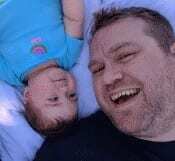 Select “Unfreeze Panes” to start over. 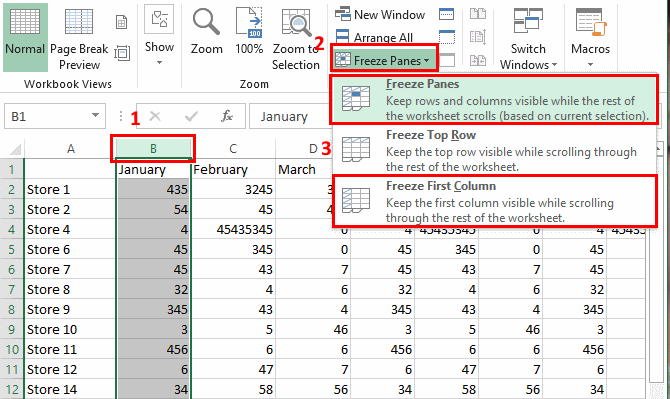 To freeze a column, or a set of columns, you need to select the column to the right of the column(s) you want to freeze. “Freeze Panes” will freeze all columns to the left of your selected column. “Freeze First Column” will freeze only the left most column no matter what column you currently have selected. Freezing a column and a row at the same time is a bit trickier unless you only want to freeze the left column and the top row, since those options are there all the time. 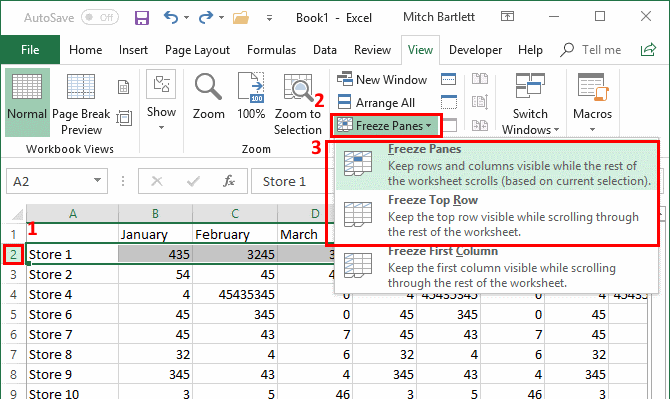 To freeze a set of columns and rows at the same time, click on the cell below and to the right of the panes you want to freeze. For example, if you wanted to freeze column A and row 1, you would select cell B2 since it’s below and to the right of these columns and rows. With the proper cell selected, select the “View” tab at the top and click on the “Freeze Panes” button, and select the “Freeze Panes” option in the drop-down. To unfreeze your panes at any time, just click on the “View” tab and click the “Freeze Panes” button, then select “Unfreeze Panes“. I am having the same problem – I type and Excel just Freezes the Cells so nothing can be entered and then – under the view – there is no unfreeze button – P8Ss Poor Software . I’m using Excel for Android, on my Note 4. Froze panes, and now, NOWHERE does it show Unfreeze. I should have never used a computer like device to track my workout. Back to pencil and small notepad.